Mark Harbst (producer of our Universal Groove Elements library and the Futurist Drum 'n' Bass collection) is a master sound designer and one of the most creative sample library producers in the business. 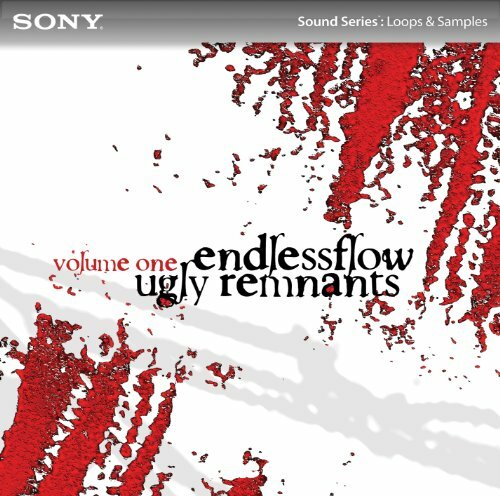 Originally released on Mark's own Endlessflow label, the Ugly Remnants collection was celebrated as, “…truly massive… scary… twisted… ghostly… weird… wonderful… splendid… an excellent body of work.” (Electronic Musician Magazine). Now, Sony Creative Software is pleased to present an updated edition of the Ugly Remnants collection over two volumes, each one a complete construction kit containing an enormous variety of music and sound. These are premium tools of the highest order for making any type of sample-based music. The Ugly Remnants collection will inspire you to make some beautiful music in ACID software - the quickest, easiest, and most fun way to turn your musical dreams into reality. View More In Looping & Remixing.